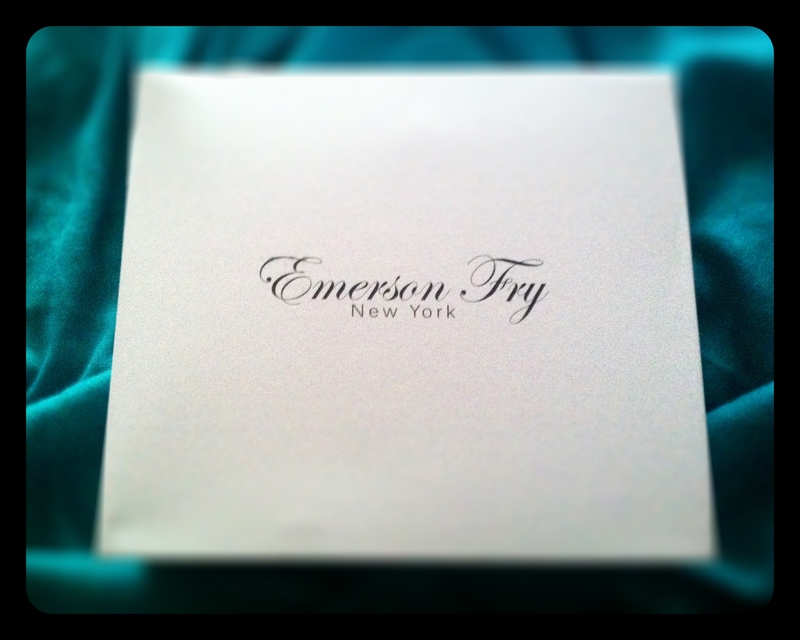 The only sad thing about my new Emerson Fry heels is that they are almost too beautiful to be taken out of their box. 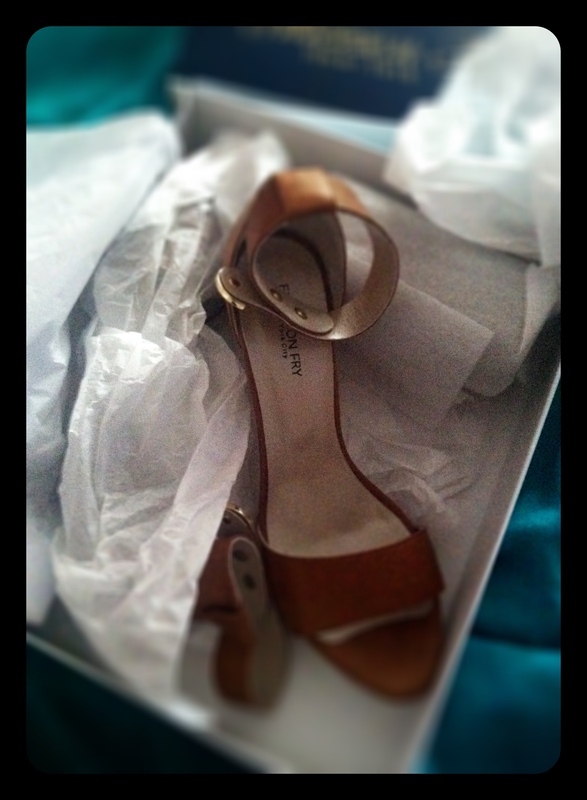 In the event that I can one day allow myself to liberate them I am not sure I will be able to cope having these pretty shoes sullied by the unworthy ground. 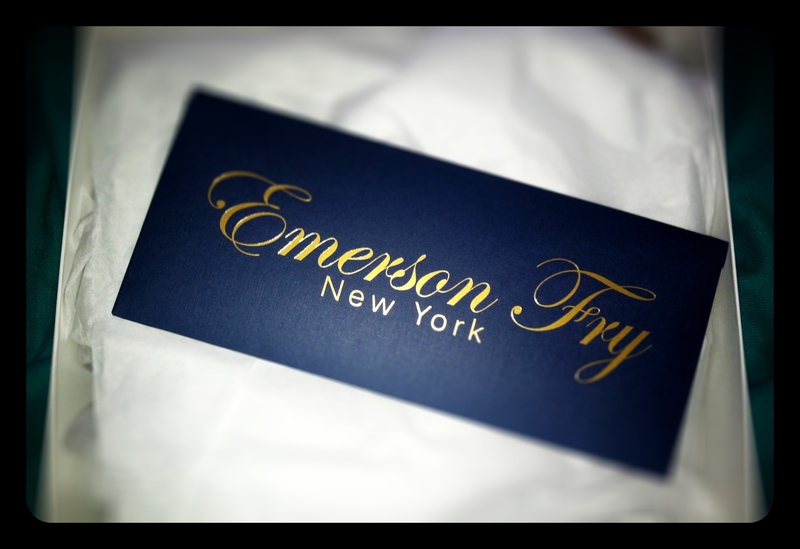 I am vowing here and now to never buy another pair of shoes (or pretty much any article of clothing) not designed by the fabulous Emerson herself (my girl crush and most certainly style icon of the moment).